Lenovo India has officially announced that it will be launching the Lenovo P2, in India. The phone’s key feature is the whoping 5100mAh battery, it comes with. The Lenovo P2 sports a 5.5 inch 1080p Full HD Super AMOLED display, and is powered by an octa-core Qualcomm Snapdragon 625 processor, clocked at 2.0GHz. The device is expected to come in 32GB and 64GB storage variants, likely with 3GB of RAM, and the other with 4GB of RAM. The phone adorns a 13 megapixels camera with auto-focus, and a single LED Flash, on the back panel, and a 5 megapixels front camera for selfies. The phone has a fingerprint scanner, emebedded in the home button. 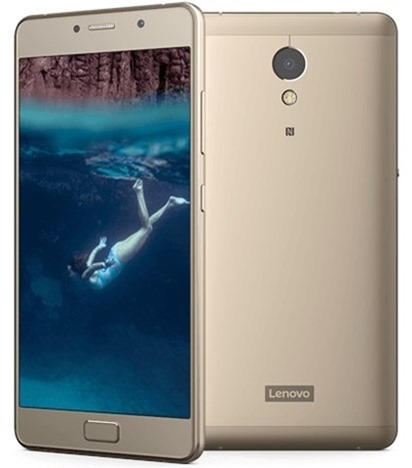 The Lenovo P2 may be available in 2 colours: Champagne gold and Graphite gray.